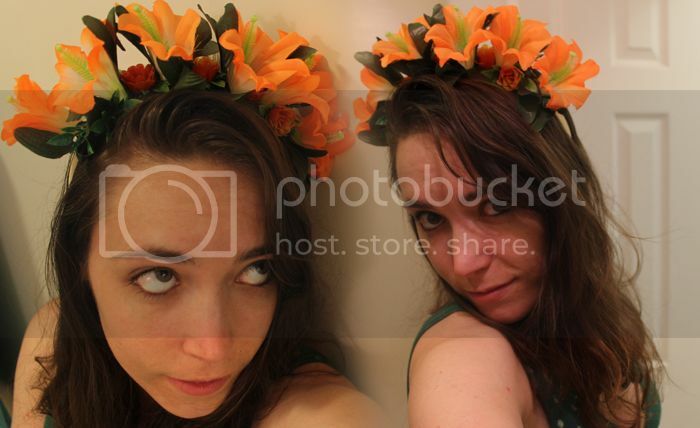 Here are some outtake shots from my 'How To Make a Tiki Room Inspired Flower Crown' guest post yesterday on Apockylypse. 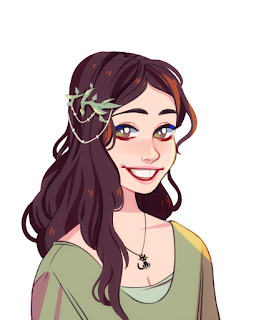 If you want to see my step by step, go check it out! Thanks again, Kelly, for letting me guest post!